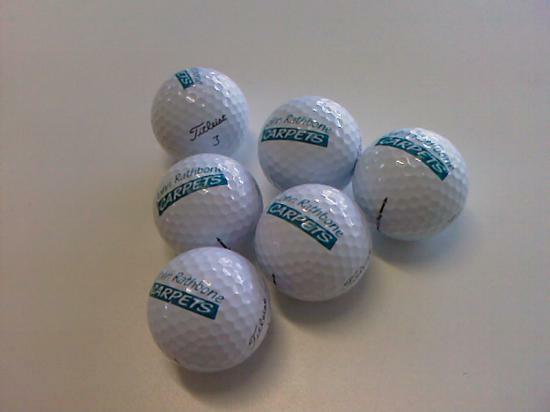 Place a logo on a golf ball - 1 or 2 colour. The balls can be supplied by yourself or we can supply - please specify make and type. For corporate days or gifts.